May Alumni Weekend is just around the corner. West Philadelphia will soon welcome back alumni from landmark years to an action-packed weekend of carefully orchestrated nostalgia, camaraderie, and fundraising. Thousands of members of Penn classes from 1943 to 2013 have already signed up to celebrate reunions ranging from their fifth to their 75th. But according to 1968 Class Vice President and 50th Reunion Liaison Elsie Sterling Howard, 1968 Wharton graduate President Donald Trump’s plans are still unknown. Informal consensus is that his attendance remains unlikely. Even if Trump seems to have an outsize pride in his Penn education, and “has cited his academic credentials more frequently and more assertively than any of his presidential predecessors” it seems he would have little motivation to join. Trump’s classmate and former Daily Pennsylvanian Executive Editor Howard Morrison would be surprised if he would have any personal interest in coming. After all, during his time at Penn, it was clear that Trump “had a life” and that life didn’t seem to be at Penn where he “was neither very social nor exceptionally interested in retaining friendships.” Furthermore, Trump would have little political motivation to attend as neither the university campus nor the Penn alumni community represent a friendly constituency or flippable demographic to him. 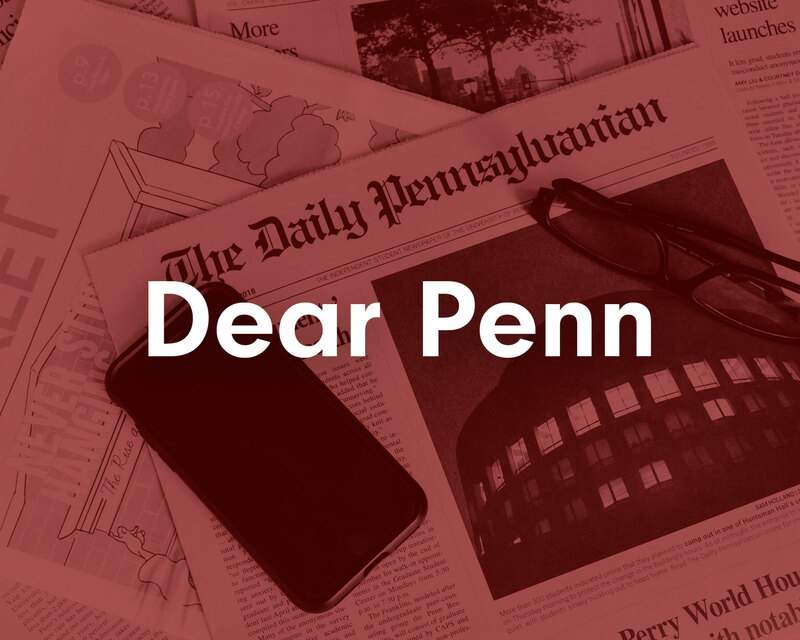 For Penn, Trump’s absence is likely a good thing if only because of the logistical hurdles a presidential visit would entail. Nevertheless, the mere possibility of Trump’s presidential presence in West Philadelphia should give us all pause. Everyone in the Penn community should consider what association with Trump implies for Penn’s reputation, domestically and abroad. 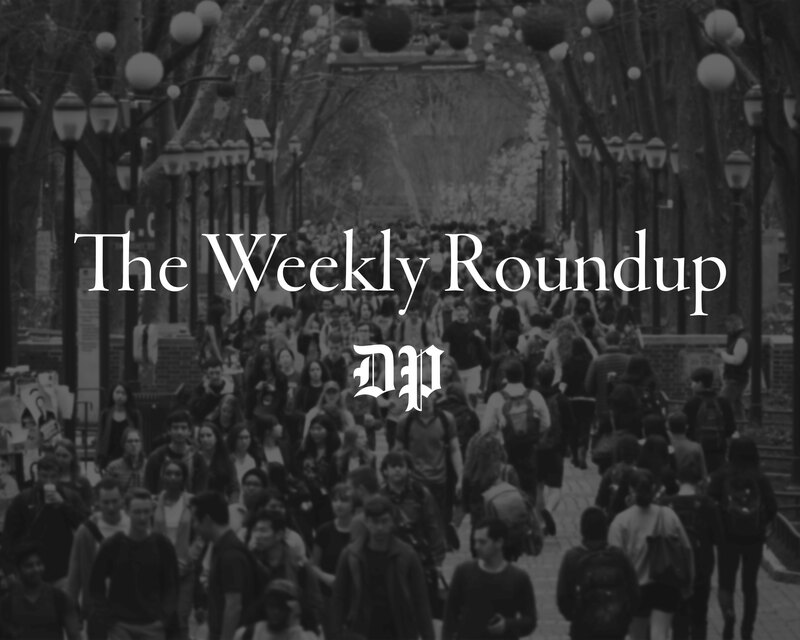 Even those of us who will by alumni weekend already be far from campus for summer break, should consider the ramifications of showcasing the Trump Penn connection. Whatever your personal political orientation, the sexual assault allegations against Trump, and the ongoing investigation into the Trump campaign’s potential collusion with Russia, should be enough to make you want the University distance itself from our 45th president. Back in January, the Penn administration reaffirmed its “sacred commitment” to its “responsibilities of stewardship of our University’s reputation” and emphasized that Penn’s associations need to reflect this. In this context, our Trustees rescinded the honorary degrees of both 1963 Wharton graduate Steve Wynn and Bill Cosby, and renamed the spaces and scholarships associated with Wynn in order to insulate “the ethos of our society and our University community” from the fallout of the two men’s sexual misconduct scandals. If Penn is willing to send an unequivocal and very public message on its associations with Wynn and Cosby, it should also be confident to do so with Trump. 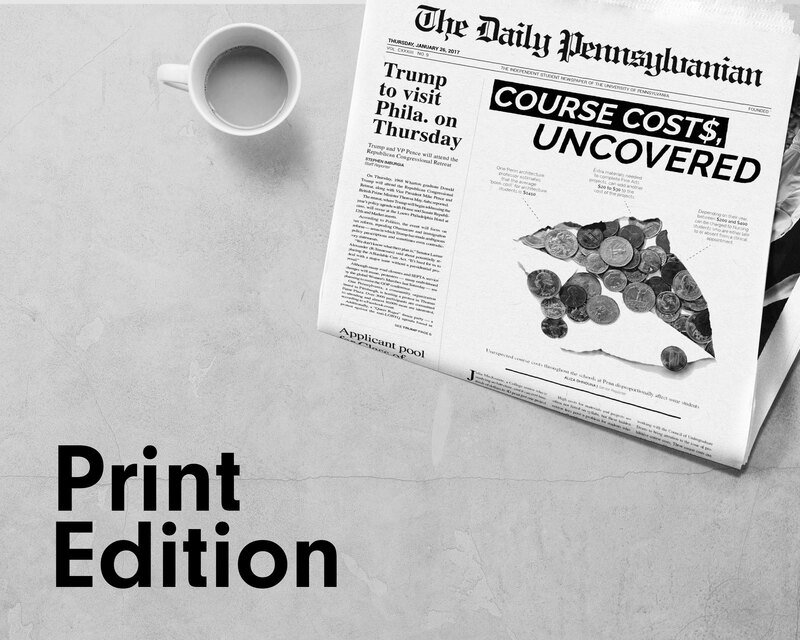 The controversies surrounding Donald Trump as a shady businessman, uncouth politician, groping womanizer, and increasingly failed president should be motivation enough for the University to take a bold stand. I would even go further and argue that Trump’s nondisclosure agreements with Stormy Daniels, which included $130,000 in “hush money”, seems to imply an admission of guilt — whereas Wynn and Cosby are maintaining their innocence — should encourage the University to make its discomfort official. Of course, rescinding an honorary degree and renaming scholarships and public spaces presented concrete opportunities for the University to publicize its views. As Trump is an actual graduate of Penn, it is impossible to use this approach even if the administration were actually prepared to disassociate itself from Trump’s behavior. 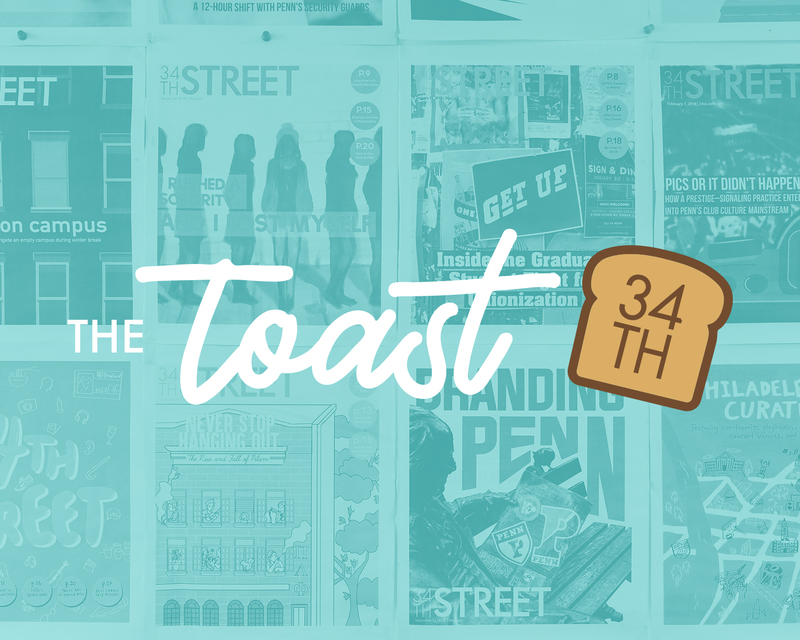 This leaves the Penn community with fewer, but not without any, options to voice our concern. Essentially it falls on the community to actively protest. While alumni return to campus primarily to see each other and celebrate their common university experience, it is also a great time to remember Penn’s values. In fact, not only alumni, but every concerned member of the Penn community should make their voice heard whether by engaging in social media, participating in protests, or donating to liberal causes. A symbolic gesture in the vein of the courageous walkout by Notre Dame students listening to Mike Pence’s commencement speech would go a long way. The 50th milestone of Trump’s graduation provides a terrific opportunity to make clear that Penn disapproves of the President’s behavior and that while unable to rescind a degree or rename a building, the community wants to put distance between ourselves and this president. SPENCER SWANSON is a College freshman from London, studying philosophy, politics, and economics. His email address is sswanson@sas.upenn.edu.